Then choose "Dynamic IP". 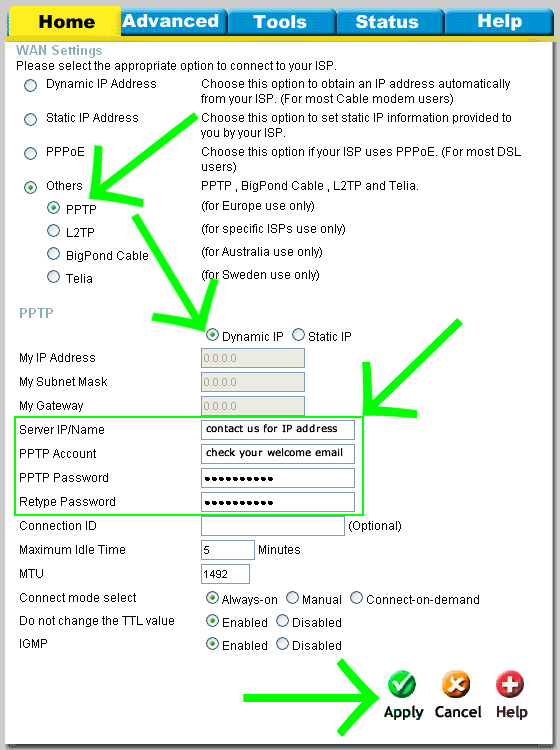 Fill the VPN server IP address (contact us for IP address) (USE IP INSTEAD HOSTNAME!). 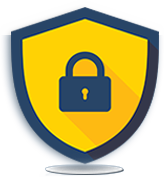 "PPTP Account" is your GuardMyIP Username and "PPTP Password" is your ViewTVabroad Password (type it twice). All other values should stay at default values.